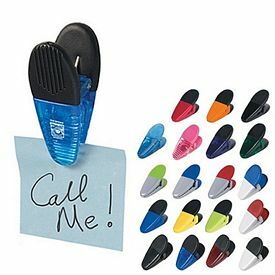 If you plan to promote your business through some utility products, then explore our wide range of promotional household products. 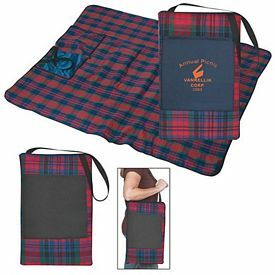 Our custom household gifts category features numerous promotional items which can make excellent gifts for clients. 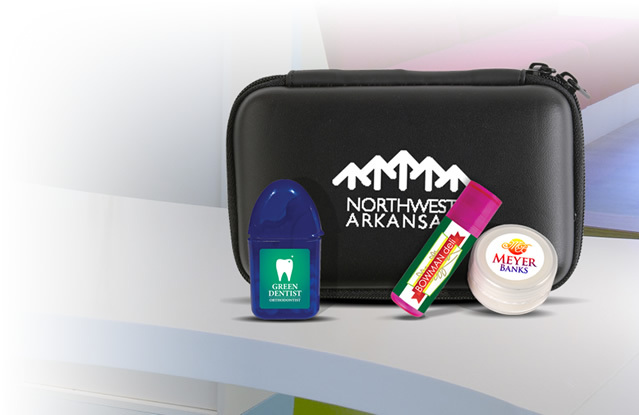 Business owners can give these promotional household gifts to their loyal clients or customers and also to their distributors or suppliers in order to maintain high business PR and promote their brand. 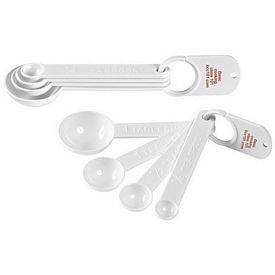 Our products are unlike ordinary household goods, which you will get in shops nearby, but we provide some exclusive promotional products which are manufactured to perfection so that they can durably serve your client. 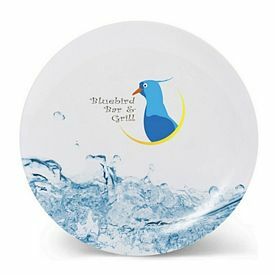 Our unique, innovative, and well-crafted personalized household goods can draw anyone’s attention quite easily. 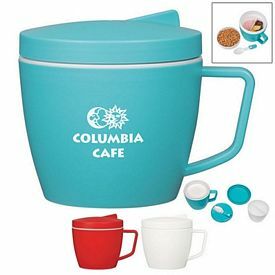 Whether it is a branded kitchen set or personalized household decoration items, we specialize in all departments. 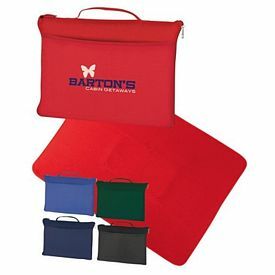 Consider our promotional picture frames or customized blankets to help promote your business. 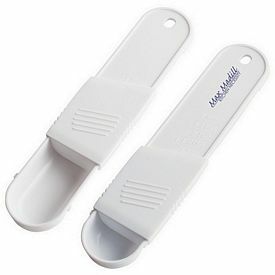 These promotional household accessories create a wonderful business reputation by featuring the business name of the brand, as well as rejuvenating employee morale and creating a better relationship between employee and employer. 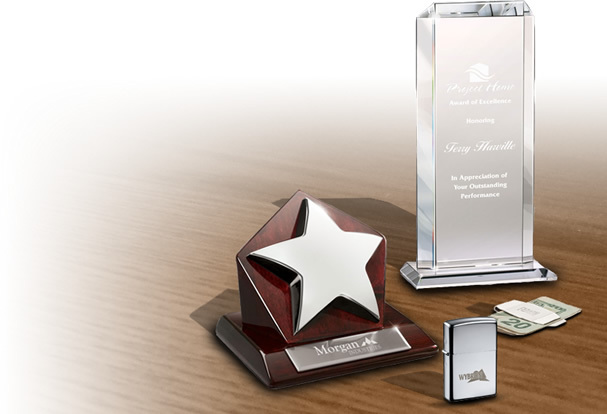 Employers have no idea how much a little custom gift can do for employee morale. 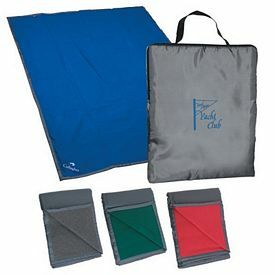 Customized Bag clips fall under our Logo Household Products category. 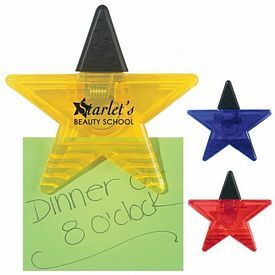 Some of our branded household goods are the Promotional Value Magnet Clip, and the Promotional Round Clip with Sticky Notes. 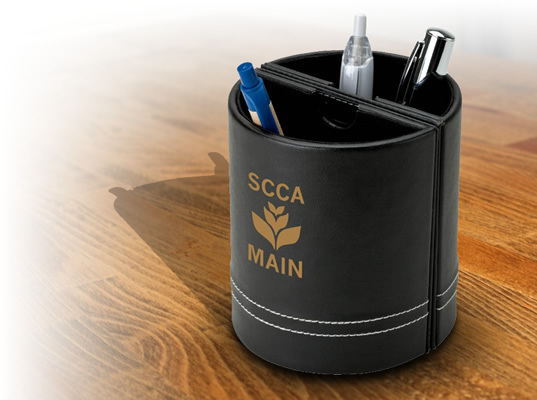 These are promotional office items which are crafted with high quality materials and unique design. 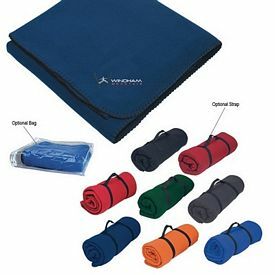 Our promotional bag clips have no setup fees and come in many different colors. 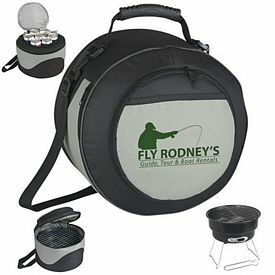 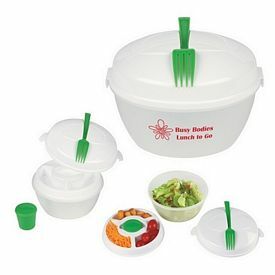 Consider our promotional Barbeque sets in order to promote your business name. 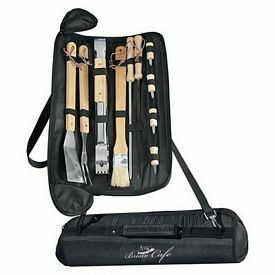 A logoed barbeque set is a trendy item that has found a place in almost all modern households. 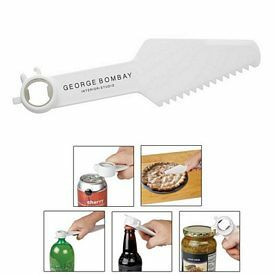 Our promo 8 piece BBQ set, BBQ golf set, and grill master 3pc BBQ Set are some of the products of this promotional household goods category. 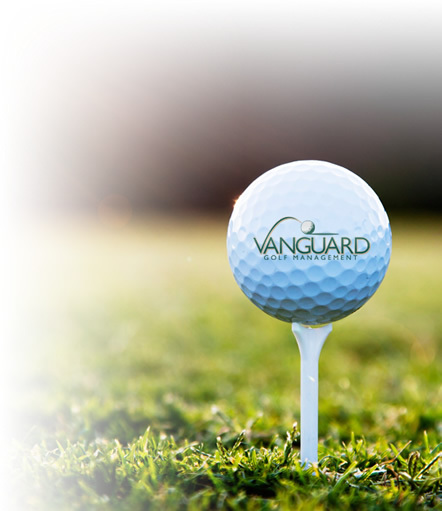 However, we have plenty of other options and each of our products has been crafted and molded with extreme detail. 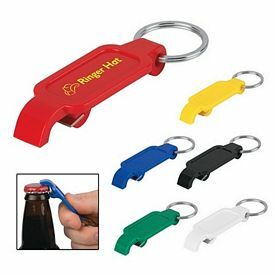 If you plan to give promotional gifts to your employees or your loyal customers, then you should stick with a product that they wouldn't buy for themselves but may really want. 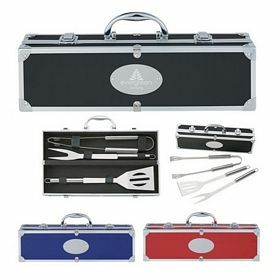 Our promotional BBQ sets are both useful and highly desirable. 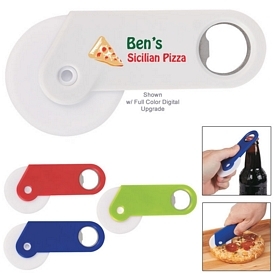 This custom household gift is sure to please your customers. 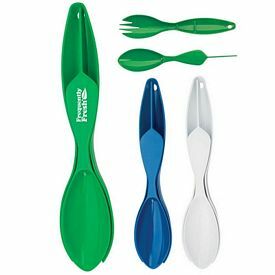 For a strong business reputation and excellent business promotional activities, we suggest custom Wine Gift Sets, promotional Wine Openers, logoed Knife Sets, a nice Imprinted Coaster Set, or a customized Household Gardening Set. 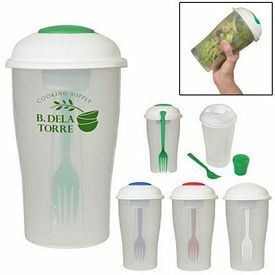 We house the finest custom wine sets and promotional wine accessories, which can be the perfect Promotional Household Gift Ideas. 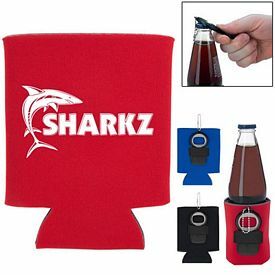 Our customized wine sets are manufactured with seamless glass materials flaunting elegant design, and exceptional look, along with high end functionalities. 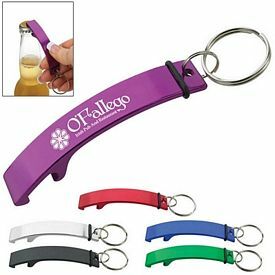 These promotional wine accessories have the perfect charm to create the perfect mood in the party and can surely turn on your guests. 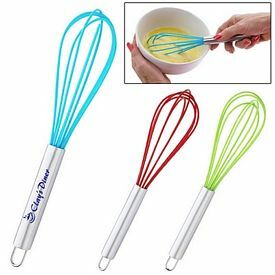 Speaking of parties, it would be a great miss if candles are not mentioned. 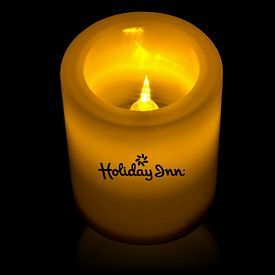 We carry many types of promotional candles, which will not just illuminate a room but also fill it with cozy fragrances. 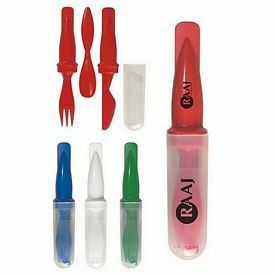 Free 24 hour rush service, and our no setup fees feature, are both available with many of these promotional household goods. 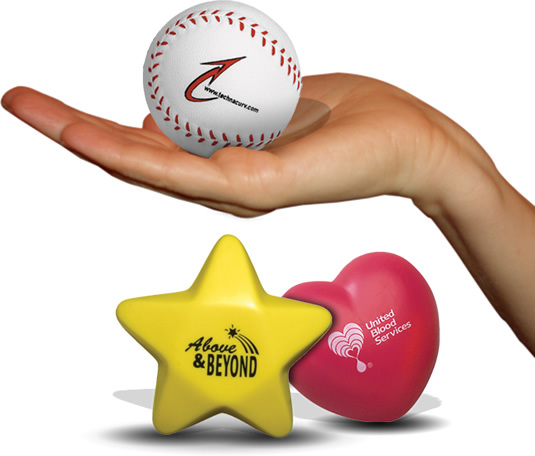 Consider our promotional matches and lighters to give along with these candles. 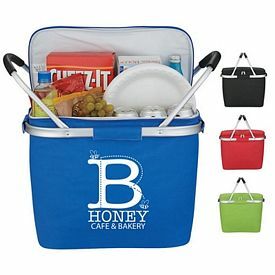 Promotional Wine Ice buckets are another great gift idea. 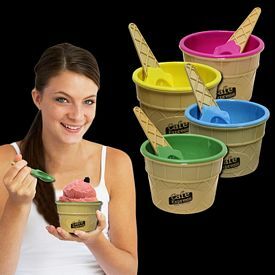 Both Nylon and glass manufactured ice buckets are our core competency areas and we feature a wide range of options for the buyers in the category of logo ice buckets. 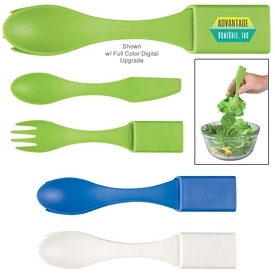 Our customized household gifts include a wide assortment of customized kitchen accessories. 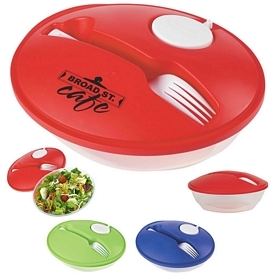 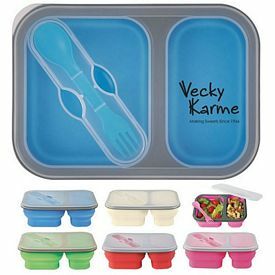 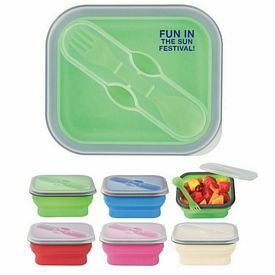 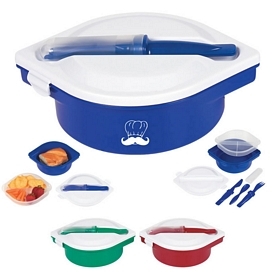 High end quality and long term performances are guaranteed with our promotional kitchen items. 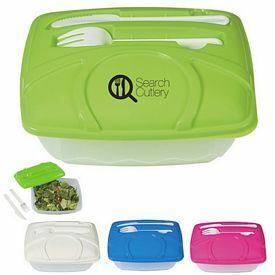 We also offer 24 hour rush service on many customized kitchen accessories. 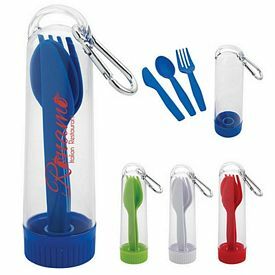 Promotional jar openers and customized jars are another great promotional gift idea. 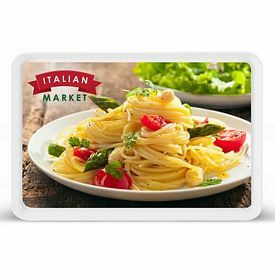 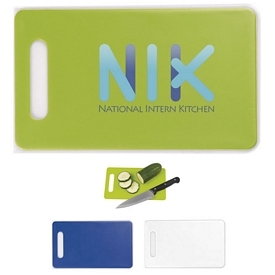 These customized items are a must have in every contemporary kitchen and that is why these are considered the perfect addition to the promotional kitchen gifts that you have selected for your employees, business partners, or loyal customers. 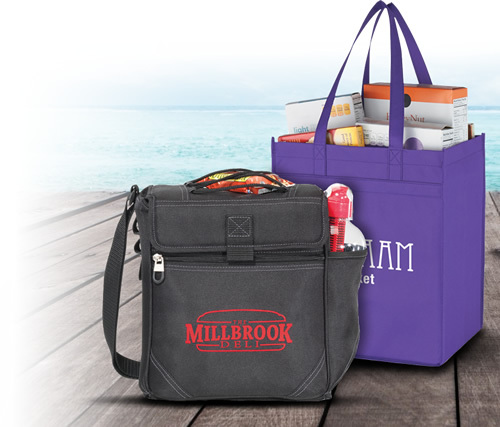 We also feature wide ranges of customized picnic bags, promotional vases and custom pet accessories. 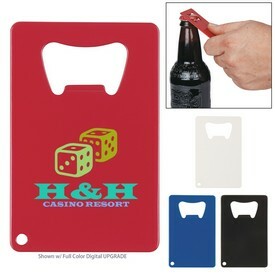 Promotional Ornaments and customized jewelry are other categories that fall under our promotional household gifts. 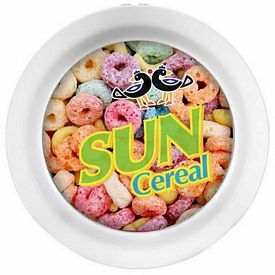 Take a look at our promotional ornaments, where you will find lustrous pendants of different shapes and sizes. 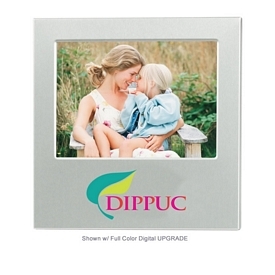 Our customized logo jewelry boxes are another great promotional item that we offer. 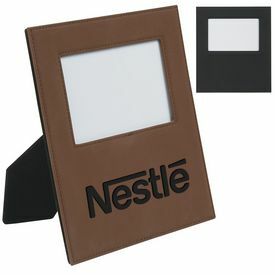 These high quality promotional jewelry boxes, are made of either wood or leather. 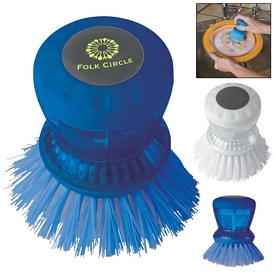 Buyers have plenty of options to choose from in our Custom Household Goods category. 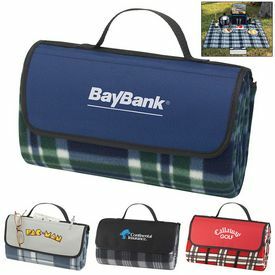 You can also enjoy our no setup fees feature and different logo decoration techniques. 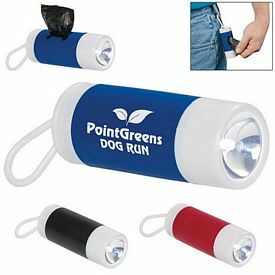 Logo decoration is done in such a manner that your products can achieve high visibility in order to promote your business. 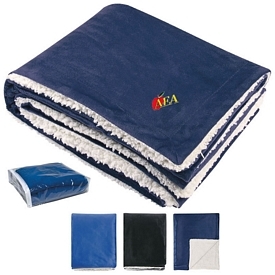 Some regular usage items, like promotional napkins are an important kitchen and household accessory. 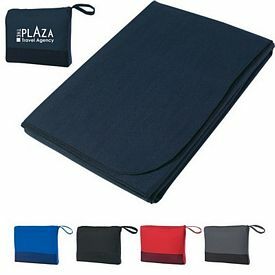 These promotional napkins, are available at affordable rates and feature excellent quality. 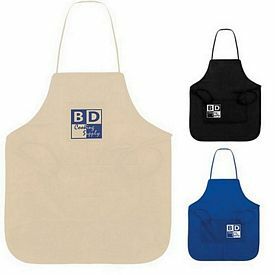 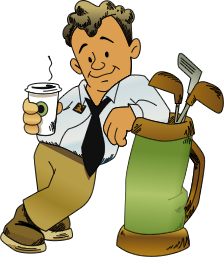 Promote and market your business with the Executive Advertising’s many promo household items.